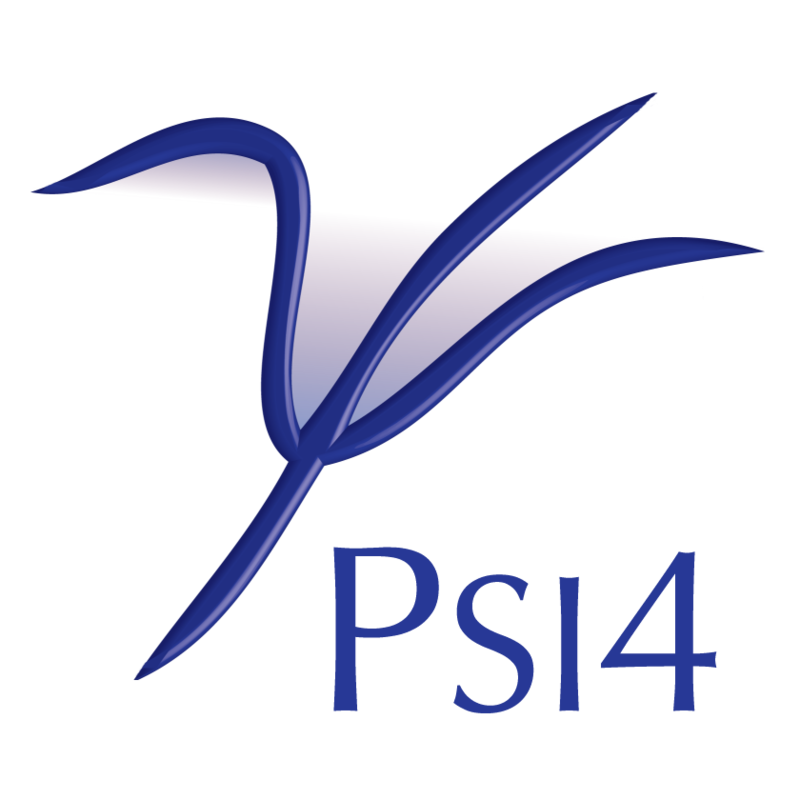 Instructions on running Psi4 with a debugger. Instructions on using Psi4 with a profiler, or/and discuss how timers work in Psi4… they are hierarchical…. I think we have special timers for parallel blocks.